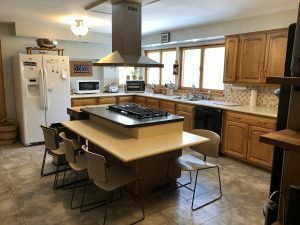 Large kitchen facility fully equipped with all dishes, pot & pans, appliances, and flat screen TV. Spacious Kitchen and guest dinning room that will accommodate 50 of your friends and family. All guests may use the game room in the basement including a pool table, card table, big screen TV, and kitchenette. There are two queen pull out sofa sleepers in the game room including a bathroom with a shower. 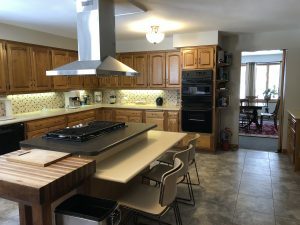 Also available for rent is a large kitchen facility and living room fully equipped with all dishes, pot & pans, appliances, and flat screen TV.